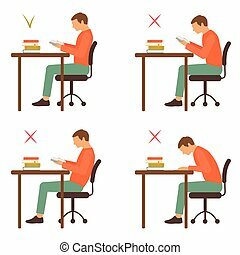 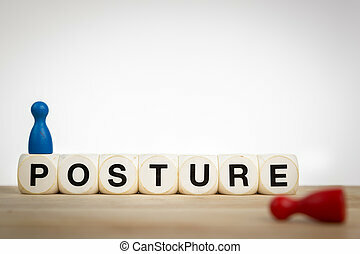 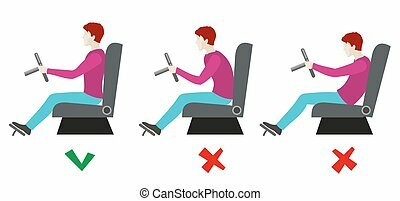 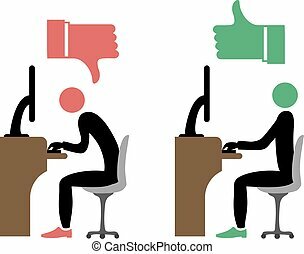 Correct and bad sitting position. 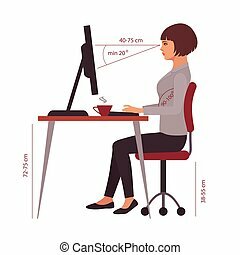 vector medical infographics. 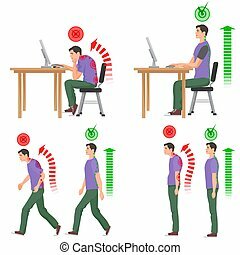 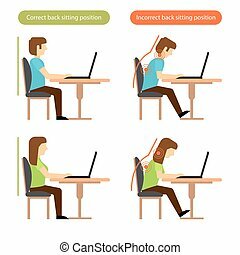 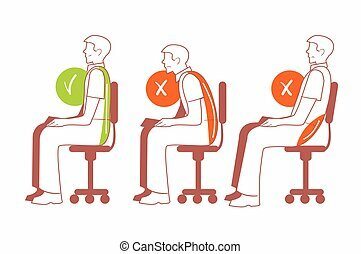 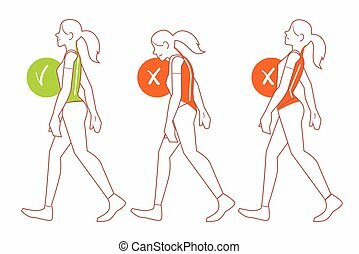 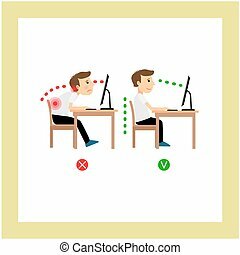 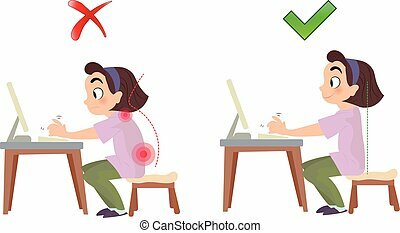 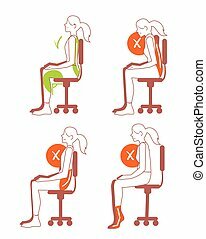 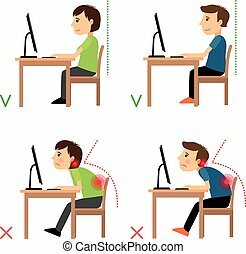 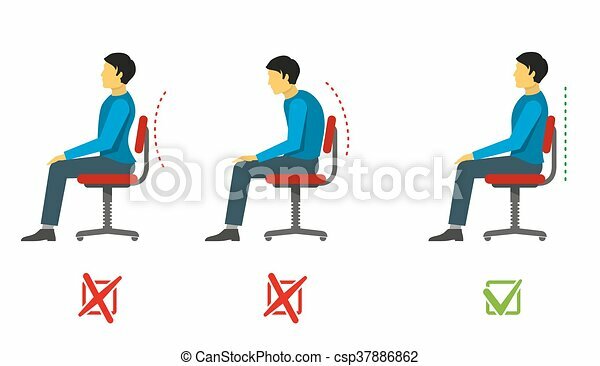 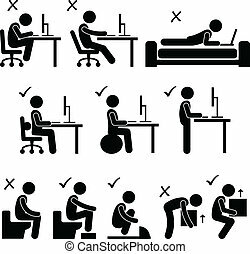 position sit right, position sit incorrect, spine person sit correct, wrong position, medical infographic posture illustration.